The summer edition is back! 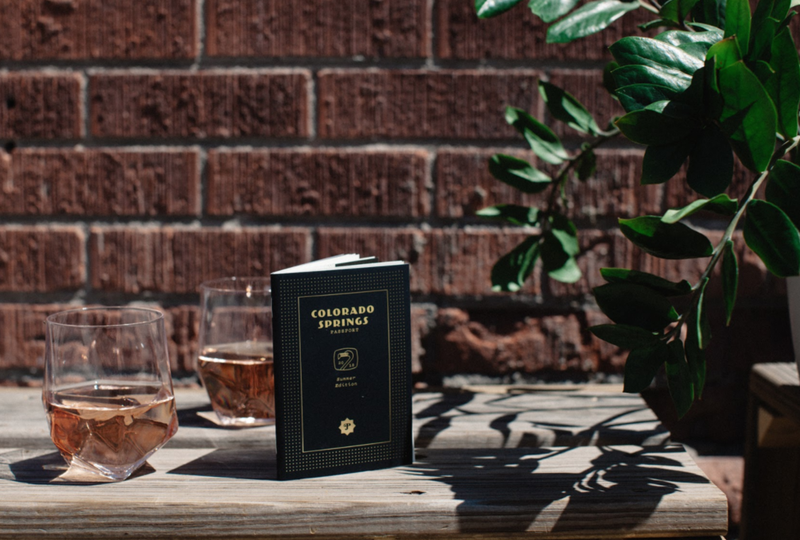 Snag yours now for 2-for-1 drinks all over town, all summer long! 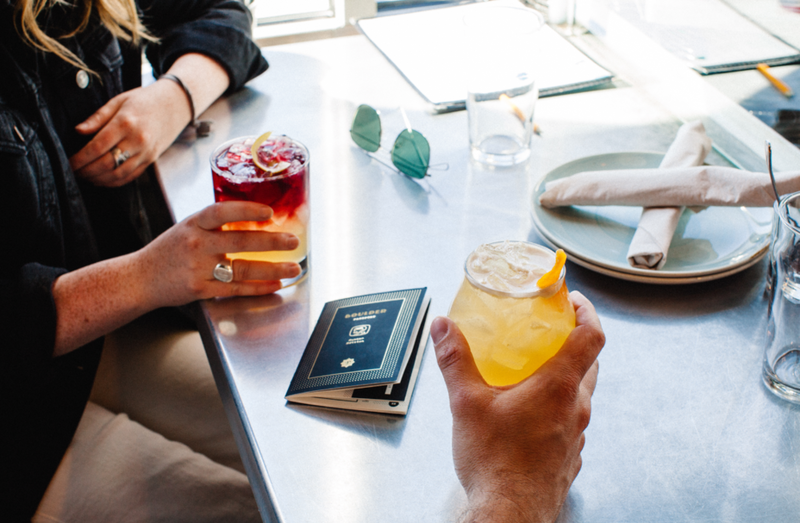 The Passport Program is all about helping people explore their city. 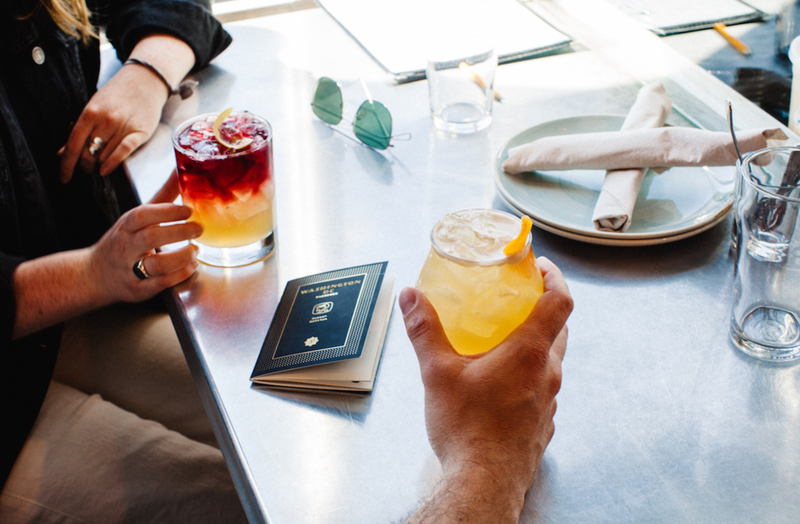 What better way to discover than with 2-for-1 beverage specials at our favorite bars, restaurants, breweries, and distilleries! 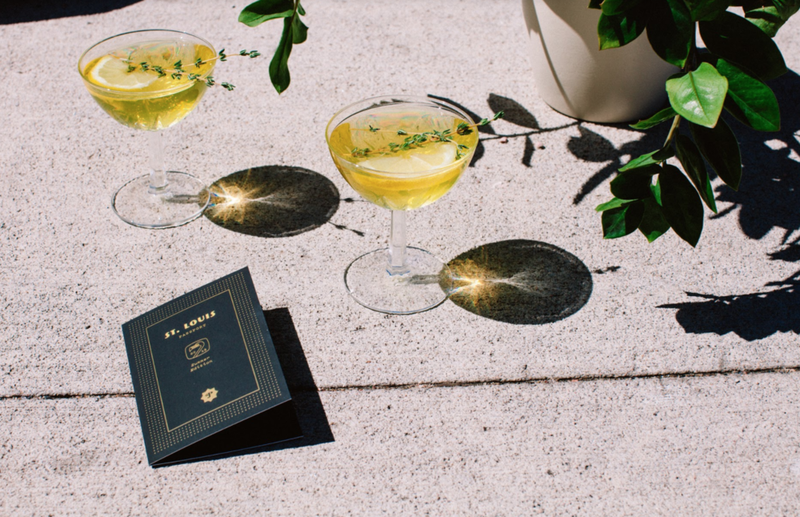 Tangible and well-designed, each booklet serves as a field guide to exploring the food and beverage scene in your city. 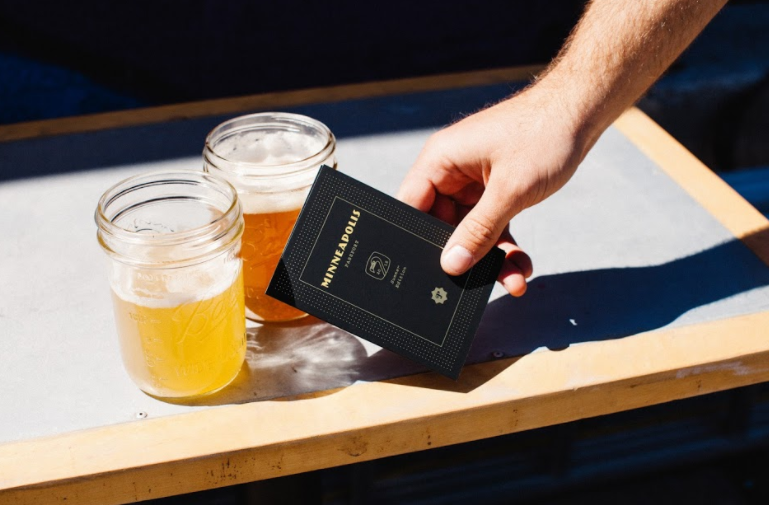 We’re proudly offering the Passport Program in the booziest cities around the country. Find yours below! 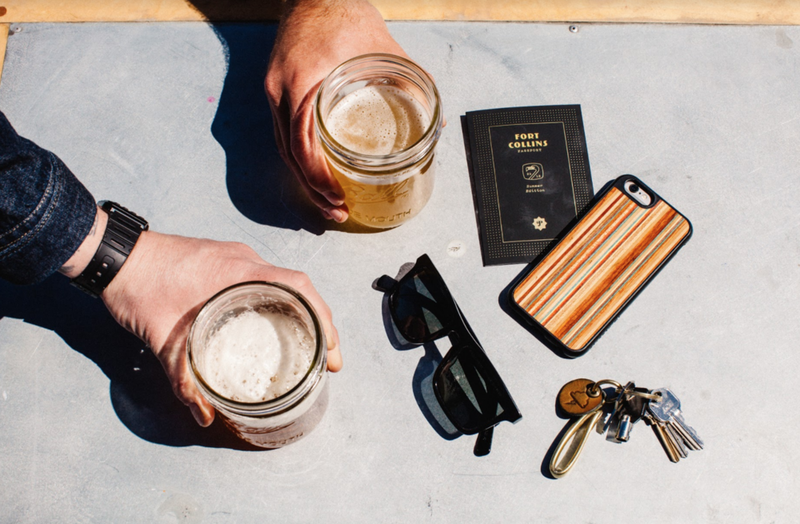 This summer we'll be dishing out the deets on the best patios in town, what neighborhood you should go explore next, tons of giveaways, and info on our pop-up parties. Stay in the loop by signing up for our newsletter below. Please select the city or cities you are interested in. Denver Boulder Fort Collins Colorado Springs Kansas City Nashville St. Louis Washington D.C.